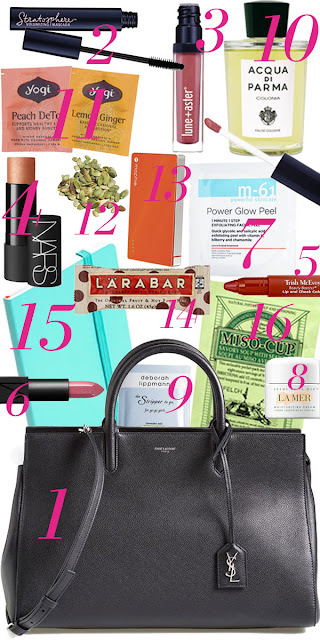 BeautyBlitz Asked: What's In My Bag? BeautyBlitz recently asked me what I carry in my bag. It was fun and nerve-wracking - you never know what you might find in there between the office, soccer games and travel. See what I have in my bag here and don't miss the full article on BeautyBlitz.com. What's in your bag?